Kate Crawford is leading researcher, academic and author who has spent 15 years studying the social impacts of large-scale data, machine learning and artificial intelligence. She is a Principal Researcher at Microsoft Research New York, a Visiting Professor at the MIT Media Lab and a Senior Research Fellow at NYU’s Information Law Institute. In 2016, she co-chaired the White House symposium AI Now (https://artificialintelligencenow.com) on the social and economic implications of AI in the next decade. Crawford is a member of the World Economic Forum’s AI and Robotics Future Council, and the chair of WEF’s Network on AI, IoT, and The Future of Trust. Her work has recently appeared in Nature, The New York Times and Harper’s Magazine. She is a member of the feminist art collective Deep Lab. 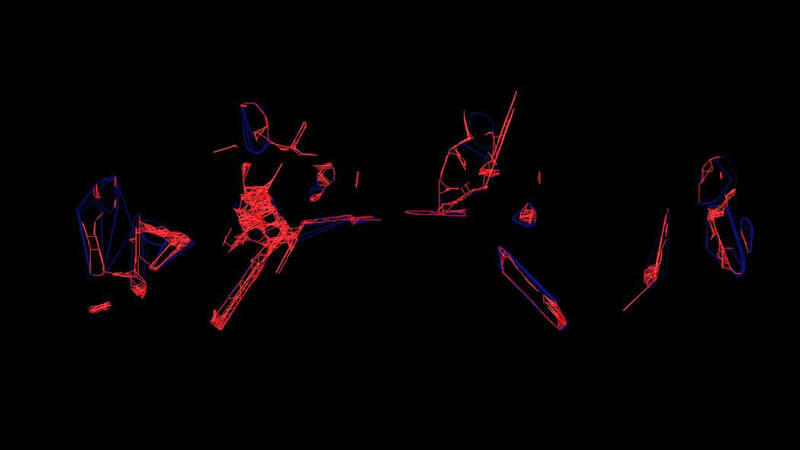 Image credit: Trevor Paglen, rendering of “Sight Machine,” a performance in collaboration with Kronos Quartet. Courtesy of Altman Siegel, San Francisco.